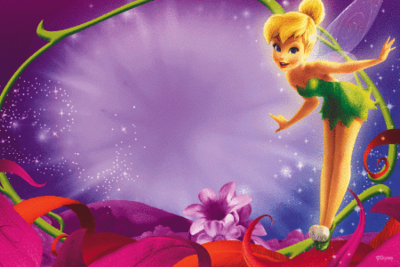 invites. . Wallpaper and background images in the Tinkerbell club tagged: tinkerbell disney fairy. This Tinkerbell photo might contain foxglove, digitalis, فواگلووی, داگاٹالاس, hippeastrum, hippeastrum puniceum, ہاپپیسٹرم, and ہاپپیسٹرم پونیکیوم.